superior rates and terms for their propane purchases. Once we’ve learned how you use propane, and where you live we’ll share your information with up to four of our pre-screened propane dealers in your area. They compete for your business and you save. 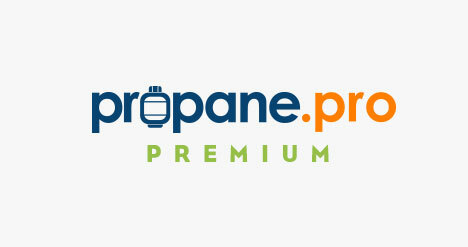 In many areas we also offer Propane.Pro Premium. Our Premium offers include pre-negotiated rates on propane and equipment that save consumers an average 30 to 50 cents per gallon compared to other full-service propane suppliers.